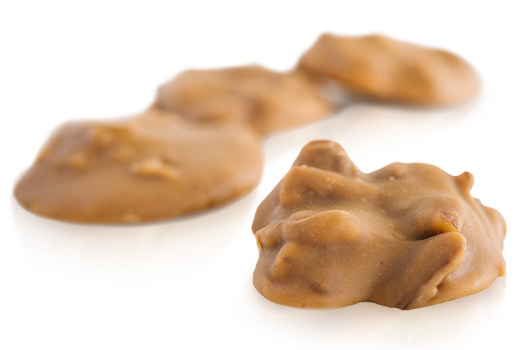 Prepared in one pound bags, our all-natural medium cut pecan pieces are perfect for all of your topping needs. We only offer Fancy-grade pecan pieces to ensure that you are getting the very best pecan pieces on the market. These golden pieces are given an extra step and "cut" to perfection. Enjoy them in salads, on ice cream or in trail mix for quick, nutritious snacking. 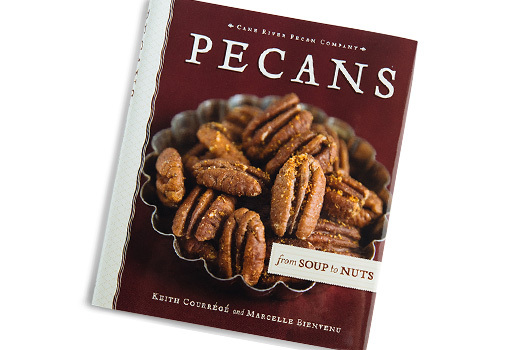 LOVE these pecan pieces!! I use them whenever I bake cookies, cakes, pies, etc, etc. 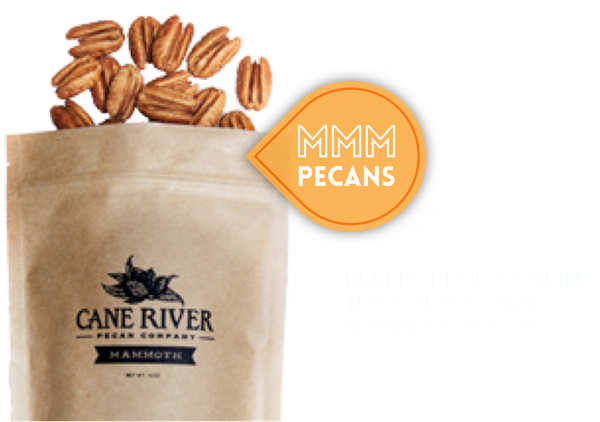 They are the best tasting pecans you will ever find, hands down! !